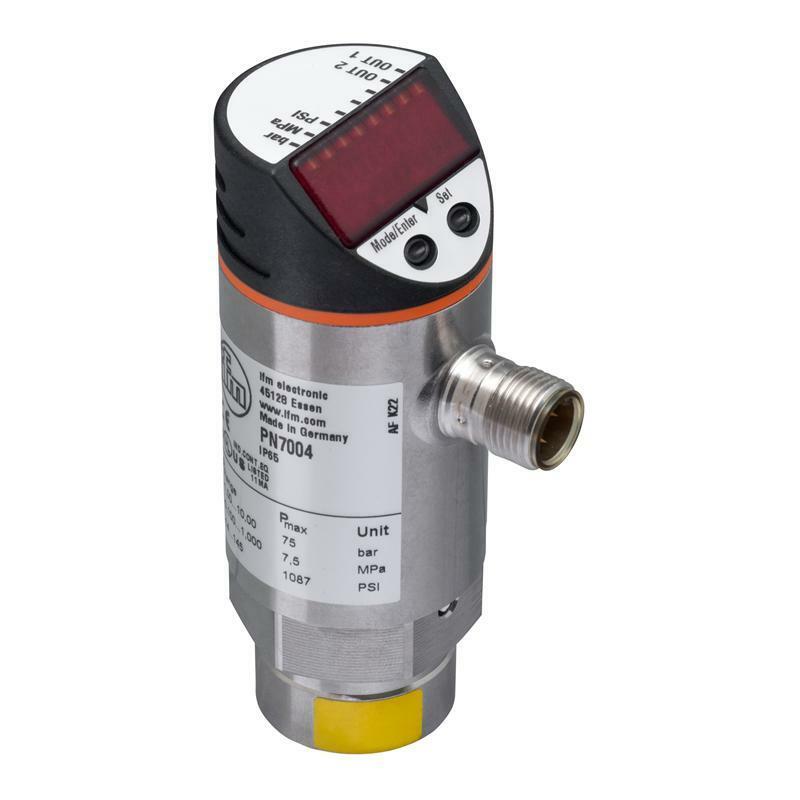 The PN7000 electronic pressure sensor from ifm has a display, two programmable switching outputs or one switching output and one diagnostic output. 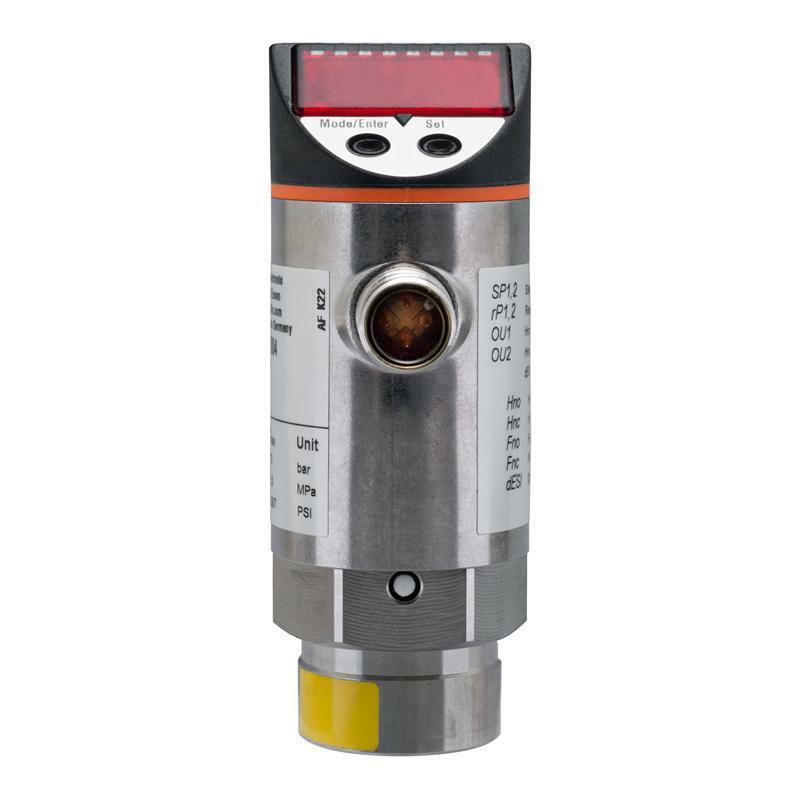 The pressure sensor measures pressure ranges to 400 bar and convinces with a high overload protection thanks to ceramic measuring cells. 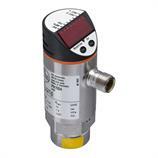 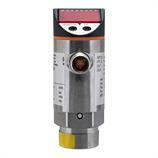 Thanks to the high protection rating IP67 the PN7000 pressure sensor is very robust. 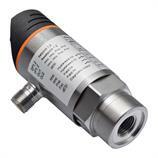 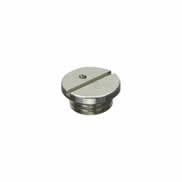 The robustness and the long life of the pressure sensor ensure reliable operation. The PN7000 electronic pressure sensor with process connection G 1/4 female and M12 connection is the optimum solution in hydraulic and pneumatic applications in the fields of manufacture of machine tools and automotive.